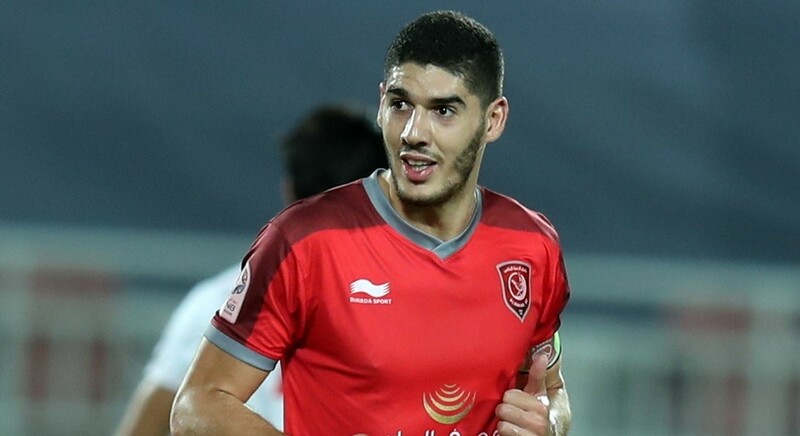 Al Duhail’s Qatar international midfielder Karim Boudiaf is known for his fighting spirit, enthusiasm, desire and determination to achieve more successes both with club and country. Boudiaf & Co are facing a difficult task ahead of reigning champions Al Duhail’s crucial encounter against leaders Al Sadd in Week 20 of the QNB Stars League on Saturday, 30th March. Al Sadd will regain the league shield with an unassailable lead if they win the match. In an Exclusive Interview with QSL Online, Boudiaf shed light on many topics. How do you see the upcoming big game against Al Sadd? It’s a very important game for us as well as Al Sadd. If they win, they’ll clinch the title, so we must achieve victory in this match to reduce the gap in points and stay in the race to retain the title. How have been your preparations for this match and what’re your expectations? Our preparations are going on as usual. We know we’re facing a big team. We must work hard to achieve our targets on the pitch. Having lost to Al Sadd in the first leg this season, are Al Duhail able to win this time? Yes, we lost the first game. But I believe Al Duhail are capable of winning this time, although the confrontation will be difficult. It’s important for us not to lose this game. We must win because even a draw will go in favour of Al Sadd. If Al Sadd win, that means the league title is decided. Is this an additional motivation for you? Certainly, it’s an extra motivation for us. I think it’ll increase the game’s excitement and interest. Do you think Al Sadd will win the title or you’re expecting to spring surprises? They’ve an excellent attacking line, but everything will depend on what’ll happen on the pitch. We, the players, will put up all our efforts in this match. Can Al Duhail spring a surprise against Al Sadd? Al Duhail are capable of springing a surprise. The competition for the title is between us now. That means both teams are ready for this game. As I said, football is unpredictable till the final whistle. 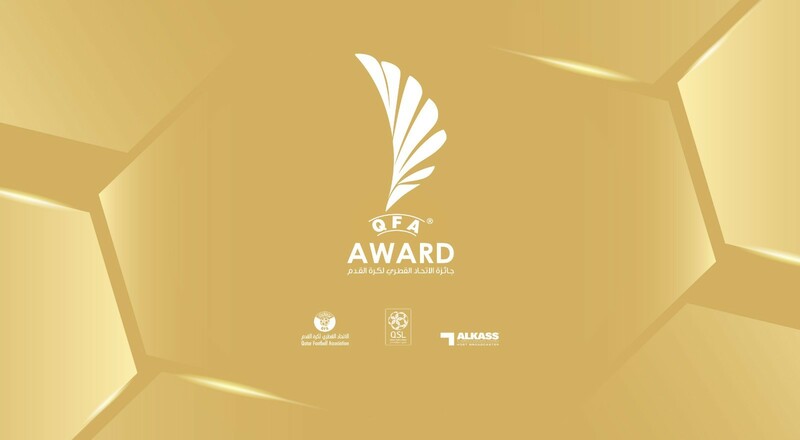 Just as some people are favouring Al Sadd to win, there’re those who say we’re the favourites. So let’s wait to see who’ll have the last laugh. 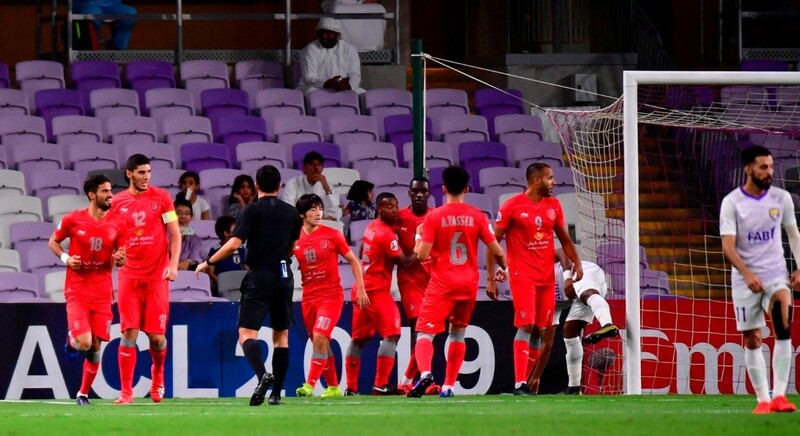 What’re the reasons behind Al Duhail’s decline this season? Injuries to some players since the beginning of the season as well as the changes that took place within the team, on the players and technical staff fronts. Certainly, we need more time to get back to our previous level and I’m sure we can become stronger than before. What’s your explanation of the multiple injuries in your team. Is that the result of pressure/extra efforts? Firstly, injuries are part of our life. Ismail Mohammed suffered an injury early in the season and then Nam Tae-Hee got injured while doing duty for South Korea. The pressure was there last season as well. How’s it like training under new coach Rui Faria? Working with Faria is a wonderful experience. He’s new, so he needs time, but he works very well with us and we’re getting adjusted to his style. The player who drew your attention this season? 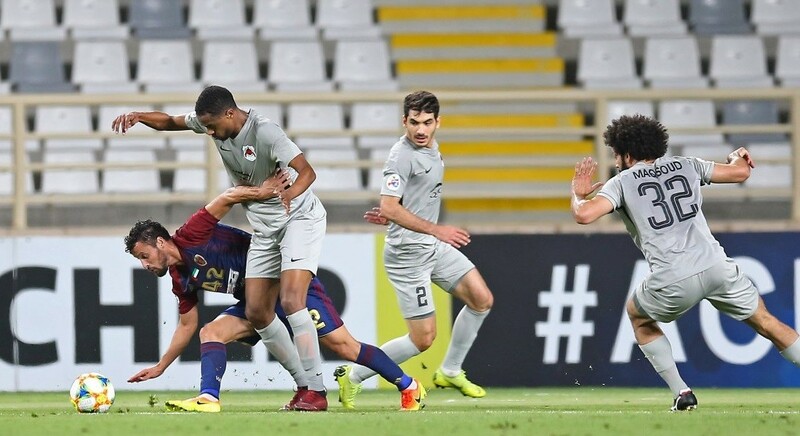 Almoez Ali and Akram Afif are the best players this season. They perform very well and I think they’re the best this season. After the arrival of (Mehdi) Benatia and (Shoya) Nakajima, what difference do you feel? Benatia is a big name in the world of football. 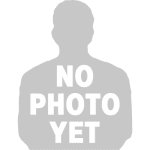 Look at the clubs he has played for and also his performance for the Morocco national team. They’ve brought in much experience and expertise. Nakajima is a highly-skilled player who’ll play a key role for Japan in the future. We’re expecting a lot from them in the coming seasons. Some are comparing Nakajima to Nam. How do you see it? Nam and Nakajima have the same style. Nam has had great seasons with us and he won the best-player award. Nakajima needs more time to adapt to the new situation and then we can judge him. How do you conclude ahead of your match-up with Al Sadd? I invite all football lovers, in particular Al Duhail supporters, to come to the stadium and encourage us to win this big match.